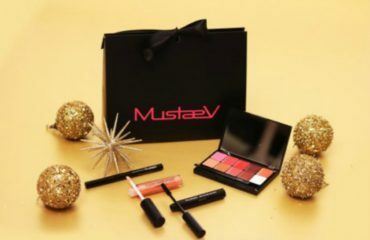 As I promised before I’m back with another part of my MustaeV wishlist; this time the Face Make-up Edition. Let’s begin! 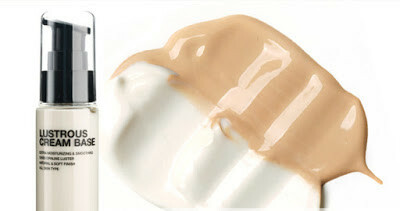 Of course the Skinny Tint Foundation in Bright Beige (33 dollars/40ml) – review here. I told you it had made a great impression on me so now I want it full size! 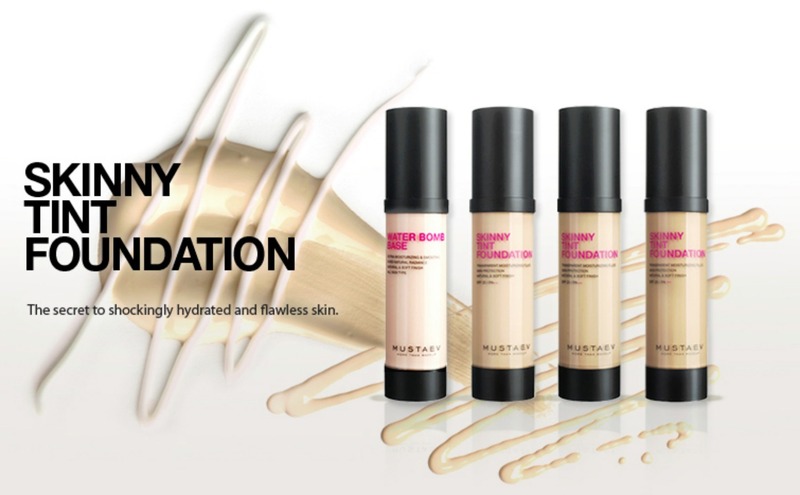 I am curious about the Lustruous Cream Base (33 dollars/40 ml). It has a luminous pink pearl hue, that reflects the light and creates a smooth, lustruous skin. It keeps the skin hydrated and enhances adherence so foundation can melt perfectly into the skin. I have a shiny, oily skin but I would like my skin to look healthy since I tend to use mattifying products that take away the sebum and its natural glow. 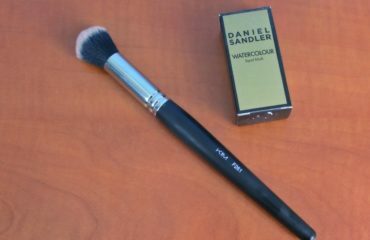 I skipped the powders, since they don’t have a mattifying one; I prefer to mattify with powder, then apply colour, bronzers and highlighters onto my face as I need. 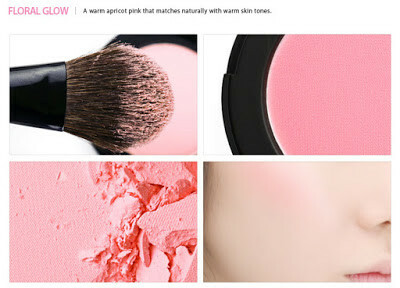 I would like to try both blushers : Cheeky Cheek Blush – in Floral Glow (warm apricolt pink) and Odd Pink (cool violet pink) – 20 dollars. They have a soft and silky texture and they are long wearing, having a sebum control powder that keeps the blush fresh all day. You can imagine my curiosity! 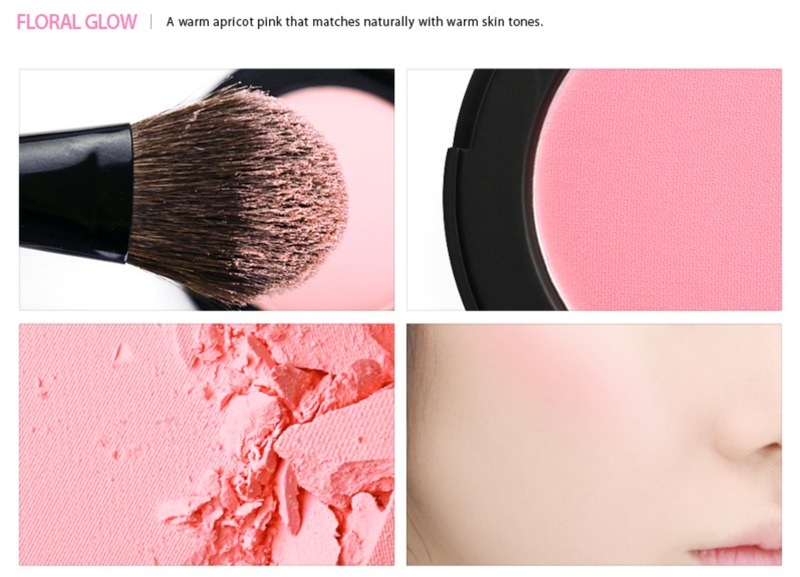 I haven’t heard of sebum control blush before! 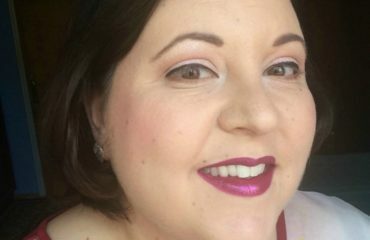 I kind of avoid bronzing powders, since it is difficult to find the right shade for my fair skin, a shade that doesn’t make me orange or too ashy and that makes me look naturally blonzed. 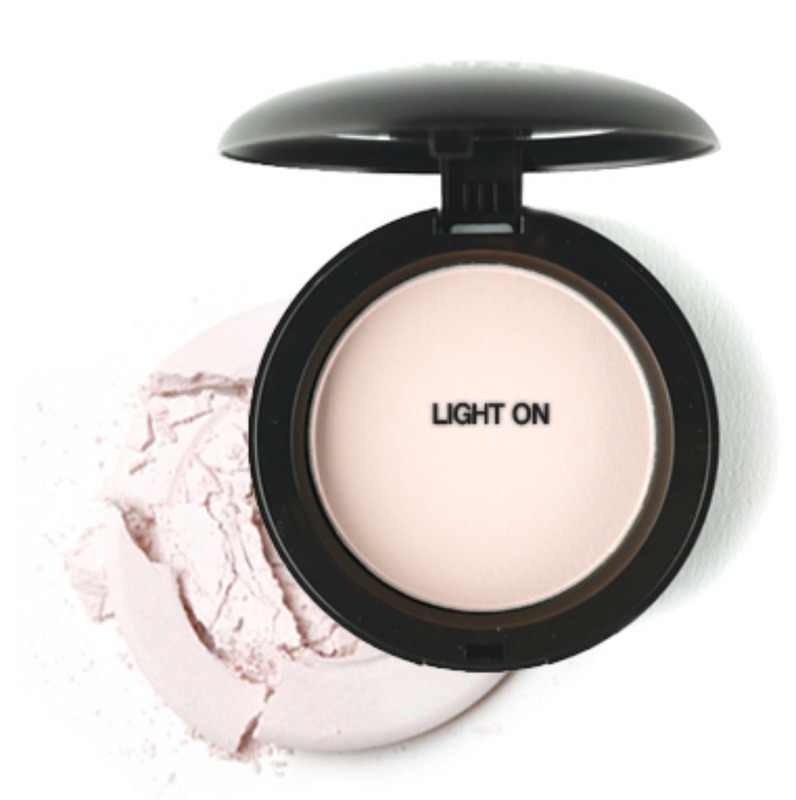 For highlighters I use them on top of my cheekbones and in the innner corner of my eyes and under my eyebrows. 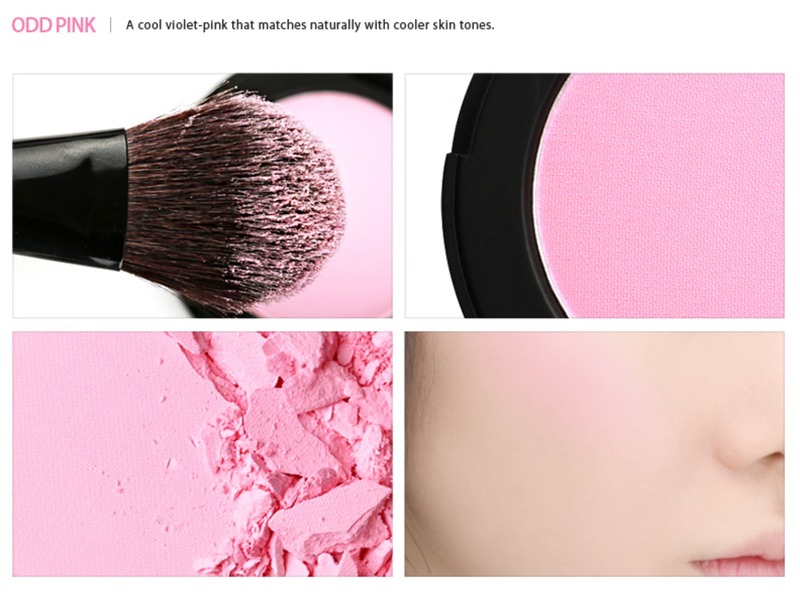 So yes I would try the Face Architect Powder in Light On (25 dollars). It is a bright pink beige with tiny fine lustruous pearl.